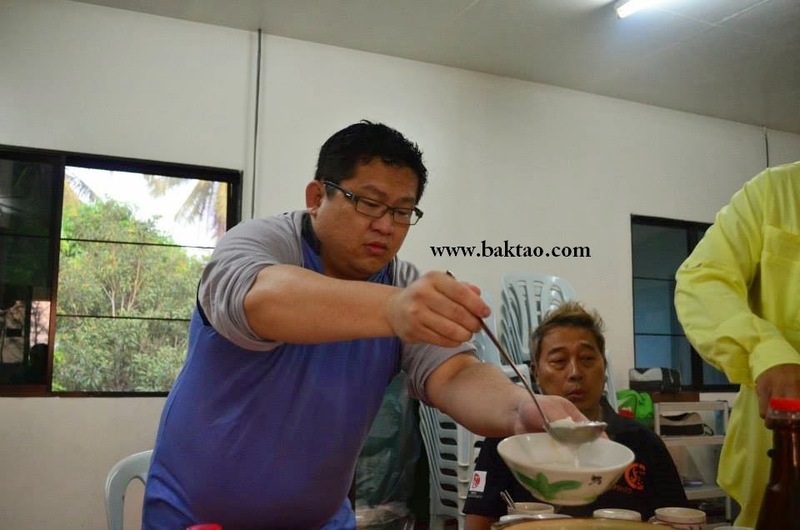 Somehow now in 2014, I was actually going back to Merchong to do some fishing with King Chong! Compared to Pekan or Rompin light jigging, you can actually do everything and anything at Merchong's fishing spots. You could do jigging, luring, trolling, baiting, popping, eging and more! 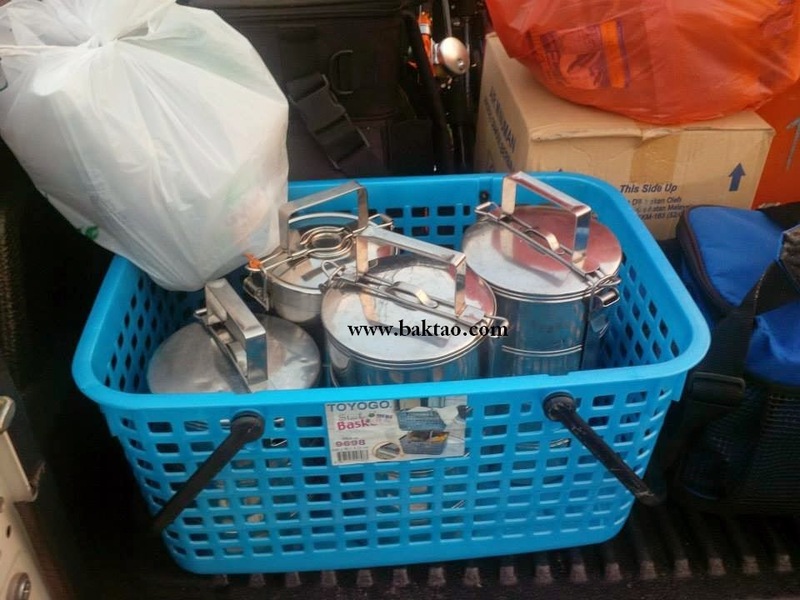 The fishing and logistics were easily prepared in Merchong. We stepped out of our simple, clean and air conditioned chalets for a simple breakfast at the "cookhouse" next door. It was a simple meal of seafood porridge, kopi, half boiled eggs and the usual. After breakfast, we took a leisurely stroll to the boat berthing area while our barang barang were ferried over with a Toyota Hilux! Nifty arrangement! Lunch in the form of tingkats were brought on board the boat so no worries about our lunch too! Along the leisurely walk, we had to avoid cow dung as we were just walking along a small path beside all the farm animals.... It was kind of cool that way... farm stay + fishing trip... ha ha ha... And... the boat was big and spacious too! I wasn't convinced that it would be able to take 8 pax comfortably but it did! The design of the boat was low and there was ample shelter. It also travelled quite fast on the water. 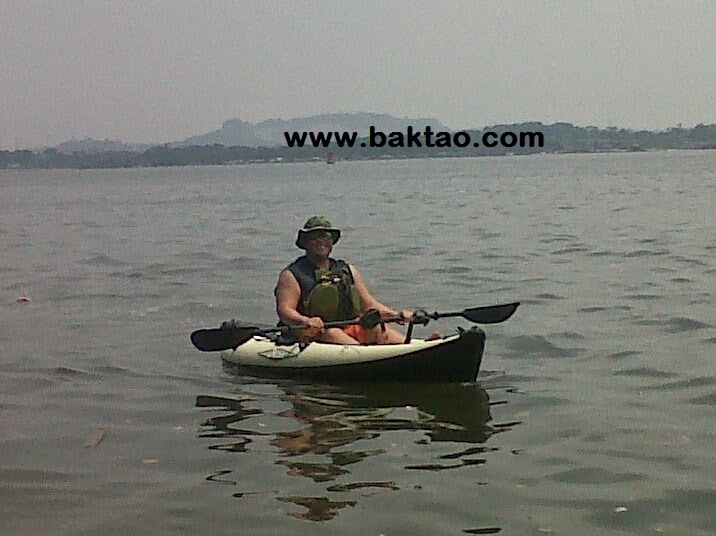 The fishing was just like Ah Biao had told us, we could do everything here and the current was not very strong. 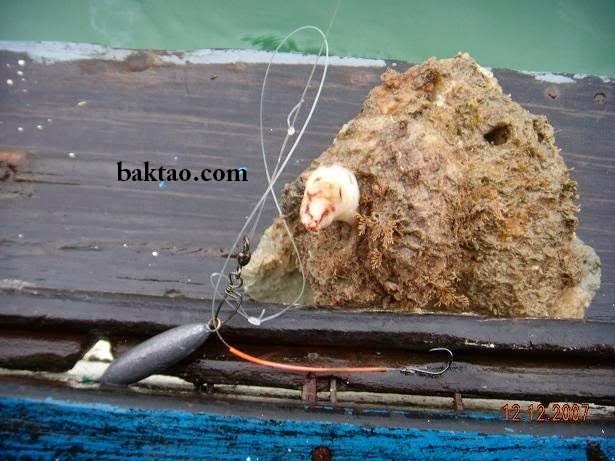 Size 1 - 3 sinkers were used. The spots here seemed to be good patches of coral here and there with resident fish population being very strong. 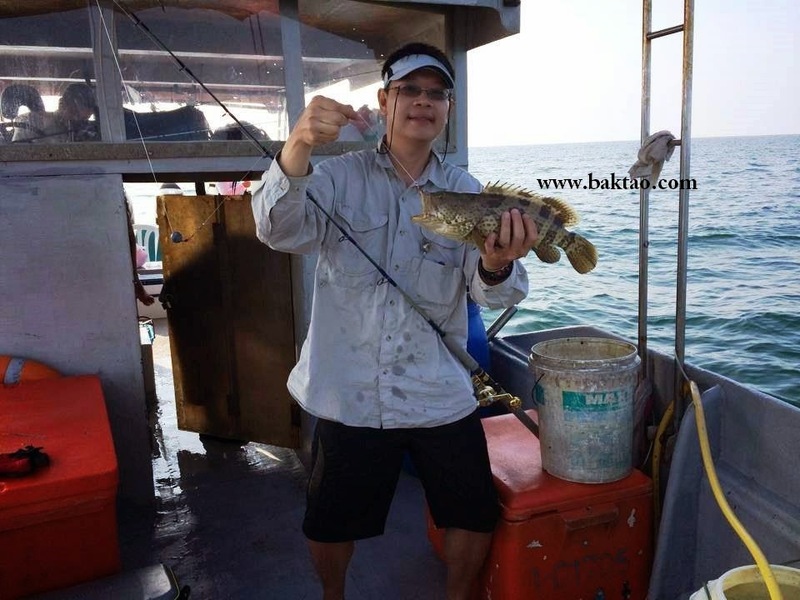 We caught an abundance of Miss Wong using baits but for the two days, it was a standard pattern of good fishes landed in the morning and a gradual lull in the catches as the day goes by. Both Dennis and Kiat lost big cobias on jig at boatside... Weiyee also lost a very good parrot when it bullied him... We landed a decent mix of grouper, trevally, parrots and loads of Miss Wong! Although Ah Biao told us it was a bad catch, it felt like a good catch to some of us! Ah Biao gets a gao too! New Singapore Prawning location coming soon! Fishing Paradise (FP) Prawning at Pandan Gardens! I know I know, we are still overawed with feelings and memories by the closure of the late Haibin Bishan prawning place. Renovation works are on going and you'll likely to receive latest updates from their Facebook page which was just created... Here's a screen grab! 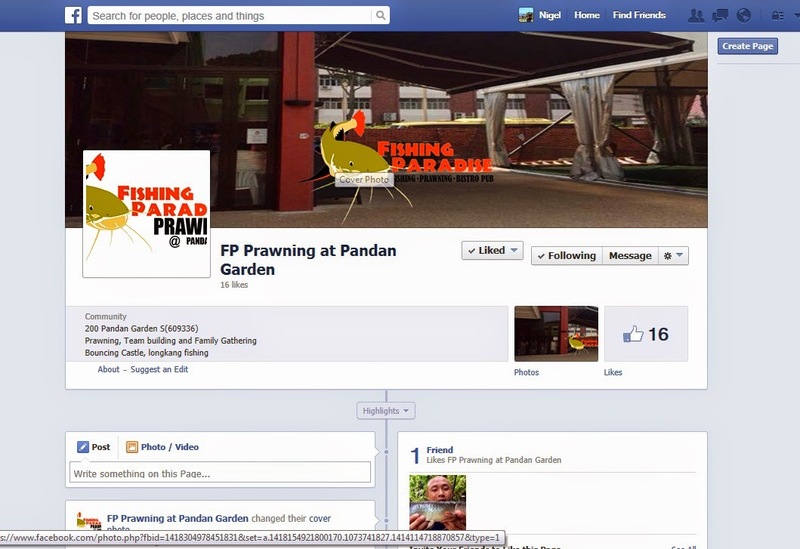 Here is the address for fishing paradise prawning at pandan gardens! You can vary the length of your snood depending on whether you are anchoring or drifting but usually, I'd suggest a general snood length of 30 - 50cm as you can use it for all situations. This rig is very dependable as it does not use any knots to join any snoods together. The whole rig is based on a "one line" one piece concept so it's a really tough cookie! The only weakness so far is that the bottom (sinker) loop may be damaged over time if you keep getting snagged. 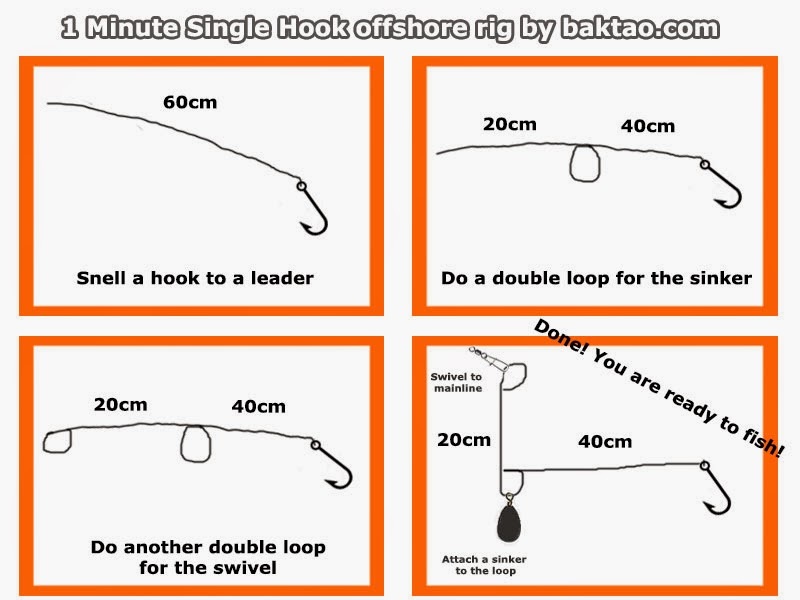 Also, if big fish takes the rig, the loop might close up and you may have a very ugly rig! Limitations of this rig also is that is a bottom feeder rig... but that's usually where all the fishes are anyway! Hope the below illustration is useful! 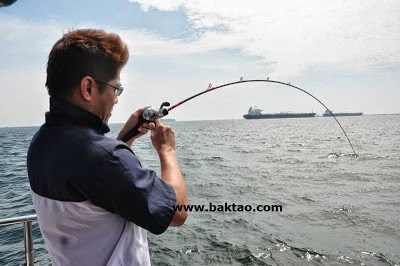 This article aims to generally identified and explain the types of fishing spots one will encounter during offshore fishing in Singapore. 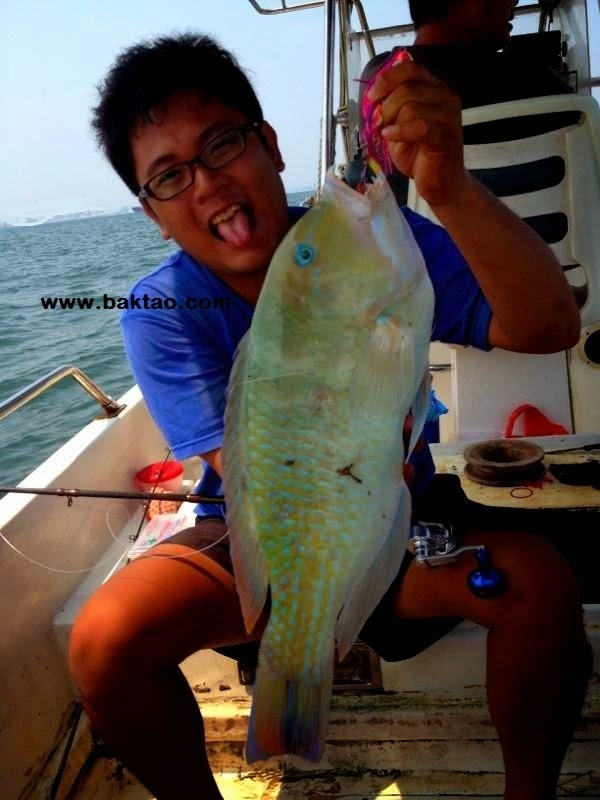 There are some very unique fishing techniques and characteristics that can only be found in Singapore Offshore Fishing! When an angler understands the type of fishing spots his boatman and himself are going to, chances are that he or she will use it to the best of his advantages. Hopefully, this will also help to weed out errant fishing captains/boatmen whom take advantage of the angler's inexperience to pull a "fast one". When the current is strong, do parking/anchoring and wait for the fish to come to you. This is proven in theory because when the current is strong, the fish will use it to swim around to find food. This is especially true for pelagic. Anchoring/parking near the entrances of lagoons, fairways and estuaries would be a good bet! When the current is weak, try drifting as there is no current for the fish to follow and they will probably be sluggish. Try drift fishing over coral patches to lure the fishes out of their crevices! 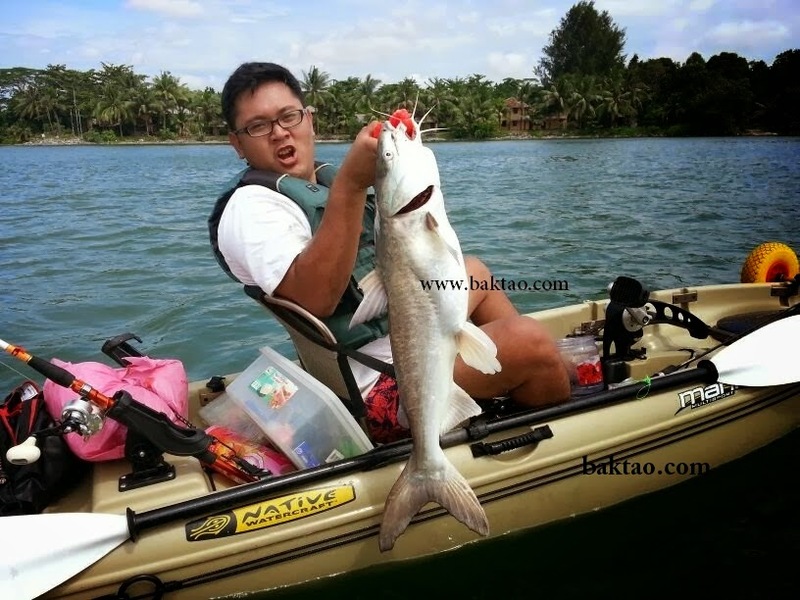 Madai fishing with prawns is a very popular application for this now! Has lots of healthy coral and rocks. You should get "sangoat" or snagged often! Now that we almost have a good picture of the spot that we should be really fishing at (and not looking at sleeping boatman), below are some common spots when fishing off Singapore waters. These are my personal humble experiences that may not be fool proof but I hope it's of some use to you! I use pictures whenever I can but I hope some simple illustrations will give you a good idea! Tekong breakers off Changi yielding a good sized Ang Chor! 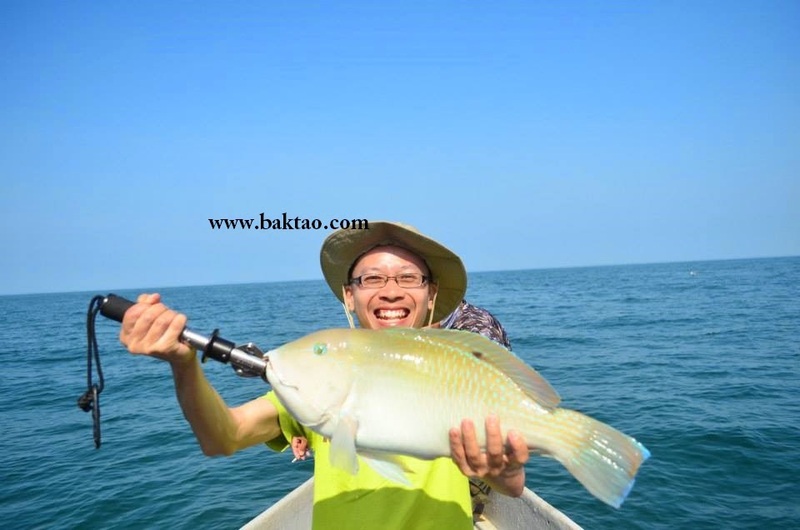 Fishing beside offshore breaker drop offs are very common especially in the Southern Islands and Changi waters. This is because Singapore has done much land reclamation around her existing waters. Newly built offshore breakers usually don't yield much but as time goes by, coral, weeds, barnacles start to form at these breakers. Some rocks even fall apart from these breakers forming snags, drop-offs and crevices that fishes love! Fishing beside breakers usually involved drifting past them, trolling them (Jimmy does a great job! ), casting lures near them or even constantly parking near the breakers! There should generally be a good amount of small fishes at breakers so there would be some action definitely. 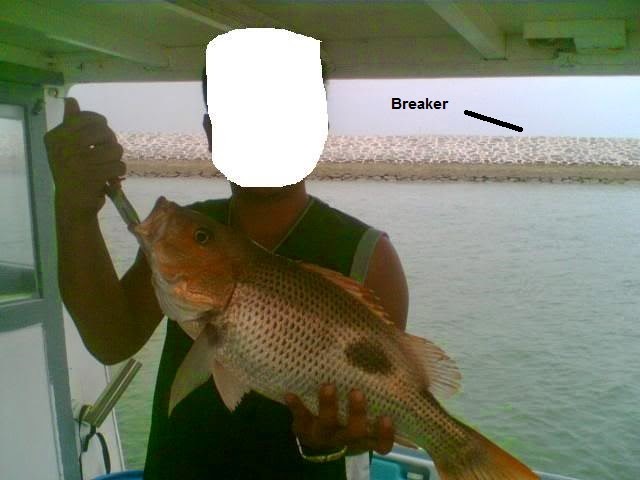 Beware though, not every breaker yields fishes and there are certain favourable currents to fish these breakers! But be ready for the big one, such breakers can yield record sized Threadfin Salmons, Barramundi, Barracuda, Groupers and Snappers! Wreck fishing at mano produced this fine giant grouper! Sunken shipwrecks bring excitement to any anglers be it old birds or new birds and why not? A sunken shipwreck provides awesome cover for a great variety of monster fishes like giant groupers (gao tun). How the captain parks at the shipwreck also determines the day. Does he park near to the shipwreck with the current blowing your rig into the "hit zone" or does he park directly above the shipwreck to try some madai jigging or horizontal jigging? Some boat captains even tell me, they prefer the shipwreck "windows" while some love to put a bait right on top of the deck!?! Drag settings must be high when you're fishing near wrecks and always be prepared for the monster fishes! You don't get snagged often at these spots but fishes love hanging around such scattered coral! Due to our land reclamation, Singapore waters often has sandy/patchy scattered coral landscape which could be the result of dredging and coral dying. This may not always be entirely bad for fishing though as it makes the terrain less easy to get snagged on. The fishes that inhabit this landscape can be completely random although I have noticed that parrot fish/wrasse tend to love patchy areas. The red snapper, ang cho, kaci, leng chiam and pelagics sometimes also hang around these batches. The best way to fish here would be to drift of course! Fishing these patches mean that not much sangoat is around so you can usually use light tackle and put the rod in the holder. Usual suspect when fishing in muddy waters! 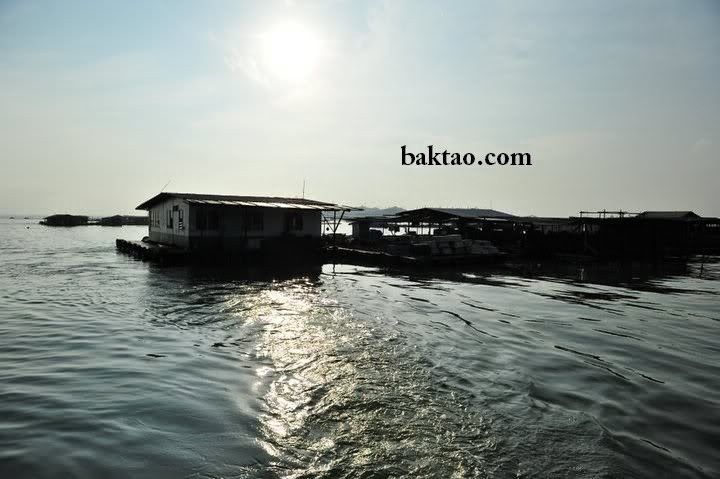 A direct result of reclamation, mud patches are very common in Singapore waters now. Waters off Changi, Sembawang, Punggol are a good example of these mud areas. Muddy spots are usually associated with the fishes with bad reputation - Catfish, gelama, stingrays etc... If you're in a muddy area, your sinkers may sink into the mud so much that it can feel like a snag! There are some instances of still getting good catches though and I notice sometimes mud patches with sand and black gravel can be good. The grunters are not exactly bad fishes are they?! A good cat drifting past some estuary corals! Estuary corals are usually very rare here as most estuaries in Singapore are "non blue water" ones in Pulau Ubin or Api Api but there are very famous spots like Pulau Pawai and Sudong where the corals are usually just outside the estuary. Estuary drop offs and deep spots usually tend to hold lots of good fish holding out during low tide too. Barramundi, Snapper, Groupers certain trevally species and small parrot fishes usually love such spots. 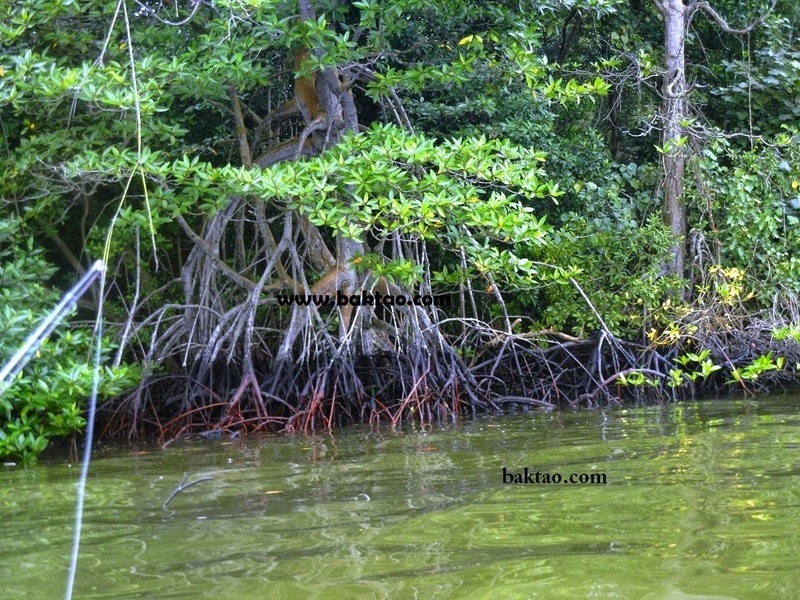 Have you tried spinning a live prawn along mangrove roots? The term is self explanatory... but the fishing here is not as simple as it seems. 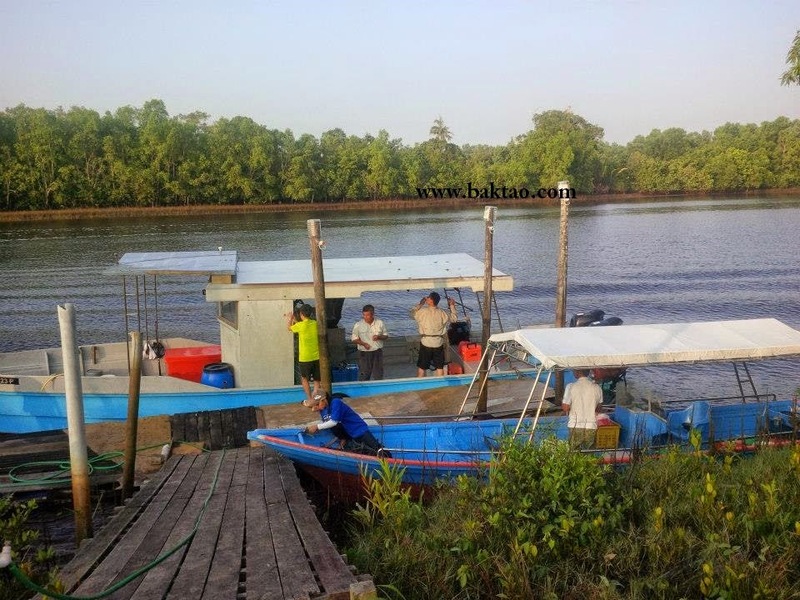 Estuary mangrove fishing involves a lot of "spinning the prawns" or luring to be effective. Spin a live prawn or lure in between those estuary mangroves and you may get Mangrove Jacks and Barramundi coming your way! Apollo/paternoster rigs are usually a no no here but common rigs to use would be a split shot crimped onto a simple hook leader rig or floater rigs to drift near those mangroves! It's a high snag area so tighten that drag! Fishes hang around kelongs as they provide shelter and often food as well! 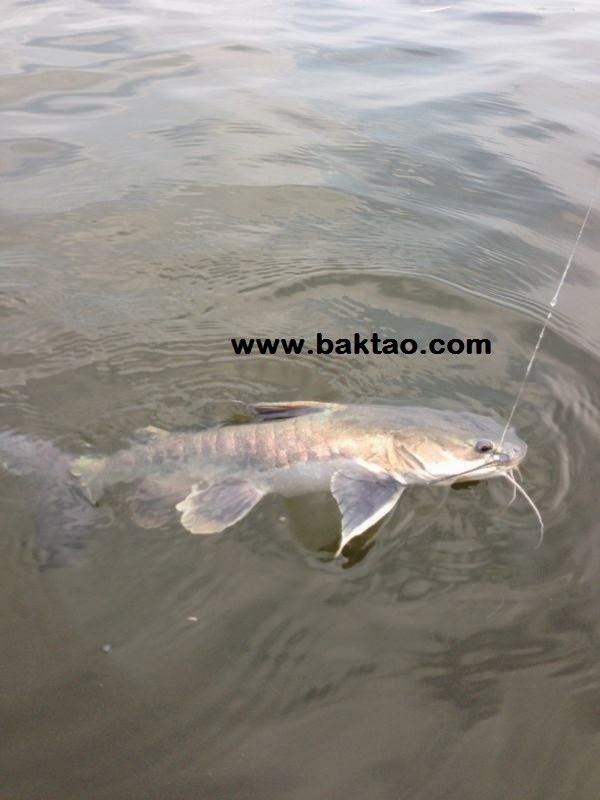 Such spots are usually very productive for baitfish and predator fishes. Take out a sabiki or two and get some live baitfish to use as bait! Depending on the water condition near you, it can produce a large variety of fishes that love cover. These fishes are often considered "resident fishes". Black threadfins, Cobia, Barracuda, Groupers, Mangrove jacks often come to mind here. Your captain may request you to "cast your bait" near the structure for best results! There may also be tripletails and golden pomfrets lurking below if you're lucky! 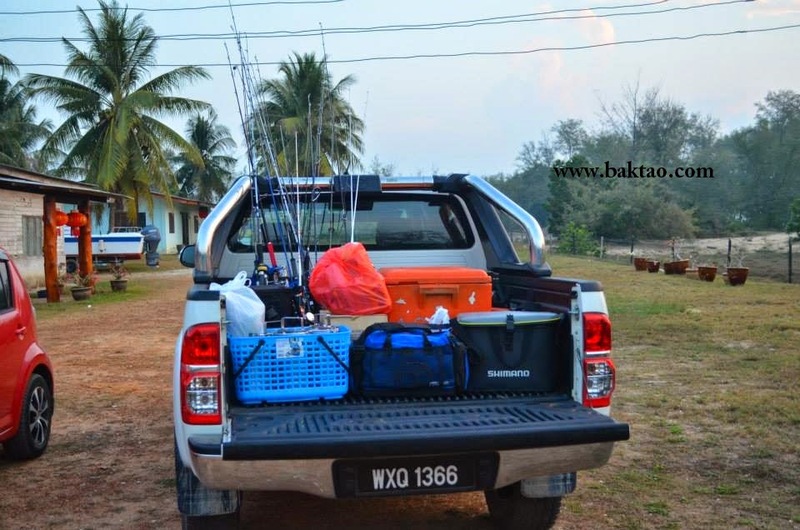 If you're fishing near a kelong, always observe fishing etiquette and don't cast into their nets! You may happen to catch farm escapee fish here too. Parrots are common at lagoon coral reefs! The lagoon coral reef is still encountered here although they are getting less each day. Lagoon coral reefs are usually not very deep 3 - 5m and they are usually at a contained area with usually very slack current. Lagoon coral reefs often produce when the tide is at the maximum and the fishes start going in to hunt. Don't be surprised that in 3m of water, big fishes can be nearby! Watch out for ships when fishing at fairways!